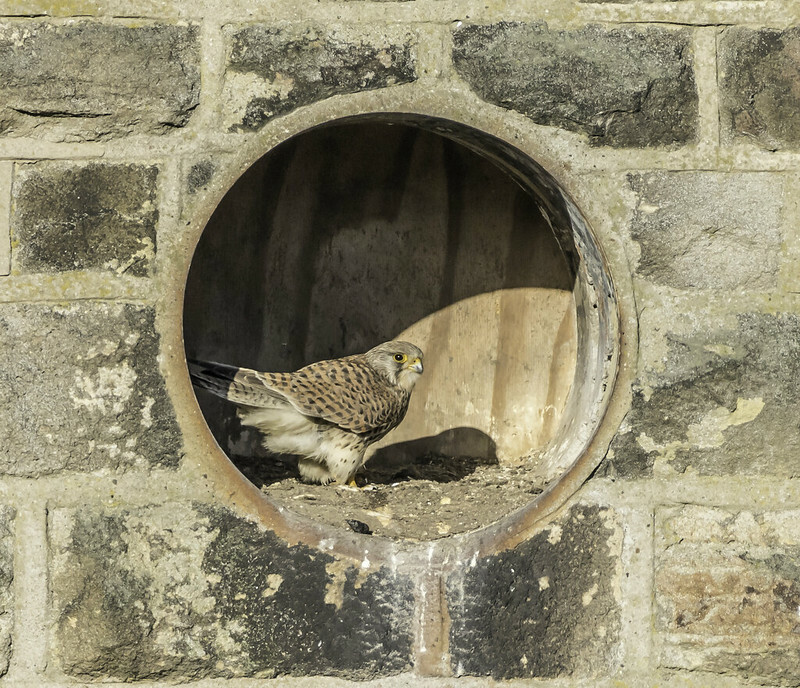 Went to see nest site this afternoon and day was quite over cast so images really poor so not bothering to post. However the female was still busy incubating. Did wonder when I first photographed the site, quick check and it was 2013, though locals assure me they have nested here for 25+ years. 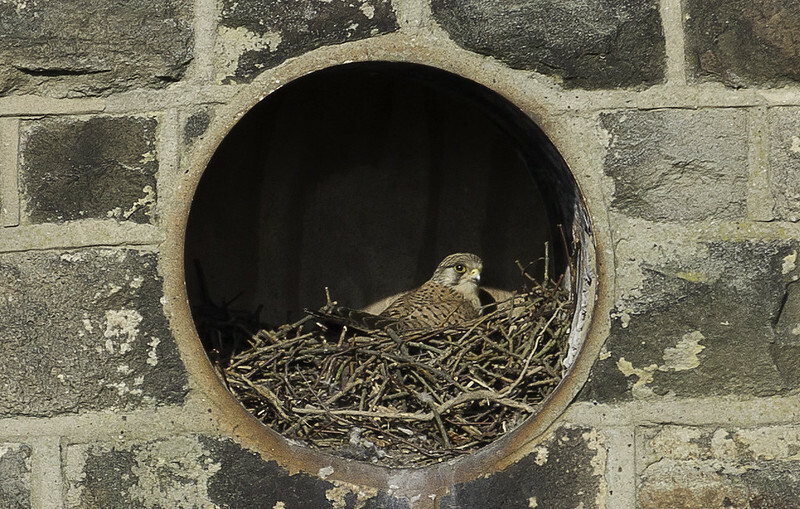 Looked at a 2013 image of the nest and there is a considerable difference to the one I took recently. Looking at other years there seems to be a gradual reduction in the number of twigs, hadn't really noticed.